I am proud of my representation of the 12th District during my first two-year term. Our District is a delicate balance of our very unique rural area consisting of our world renowned horse farms, farmland and natural resources as well as vibrant and growing new neighborhoods and several of our most established neighborhoods.  The 12th District is significantly larger in size that any other District representing over 70% of the land mass in Fayette County. I have worked diligently to represent this diverse district’s needs, ideas and concerns. Successfully championed the non-expansion of the Urban Service Area. Lobbied aggressively for the continued funding of the Purchase of Development Rights (PDR) program. Actively been involved with all neighborhood associations and HOA for various desired neighborhood outcomes. Initiated community regional conversations regarding adjoining county land use. Chaired community wide “Paint Lex Purple”, domestic violence awareness campaign. Developed a user friendly, community special event application process. Advocated and assisted in the acquisition of permanent location for the Lexington History Museum. Successfully passed a resolution reaffirming council's ongoing support of the PDR program in a year where no funding was provided due to a backlog of pending farms into the program. Established a free LexTran pass for our Homeless population who are in need of transportation for employment opportunities and social services.